Are you newly engaged and starting to plan your wedding? Well, we have the perfect competition for you! We are giving away VIP tickets to The Wedding Journal Show at the Titanic Exhibition Centre this weekend. Simply register your details below for a chance to win. The Wedding Journal Show is Ireland’s largest bridal fair and the go-to event for everything needed to plan a wedding. You will find everything you need to create the perfect wedding day at this year's show. 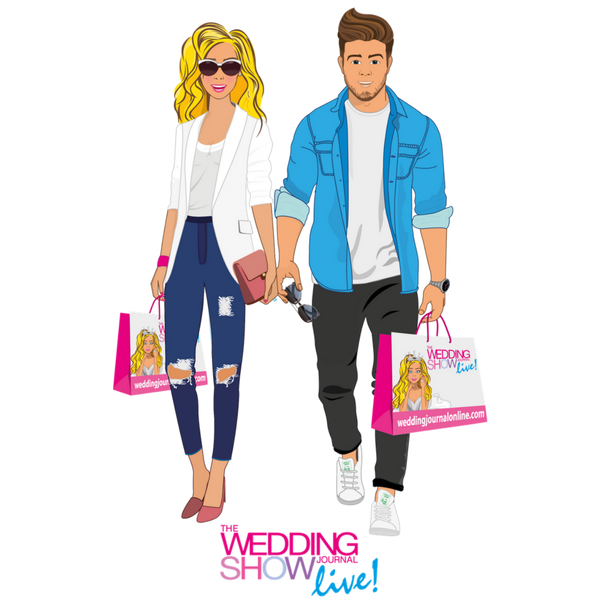 Also, visitors attending the show are in with the chance to win a £30,000 wedding, the biggest wedding giveaway ever! The Wedding Journal Show will take place on Saturday 30th September and Sunday 1st October from 12pm - 6pm. 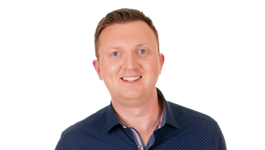 Find out more details here. This competition is now closed and all winners have been notified. Winners will be announced on Friday 29th September via email or telephone. 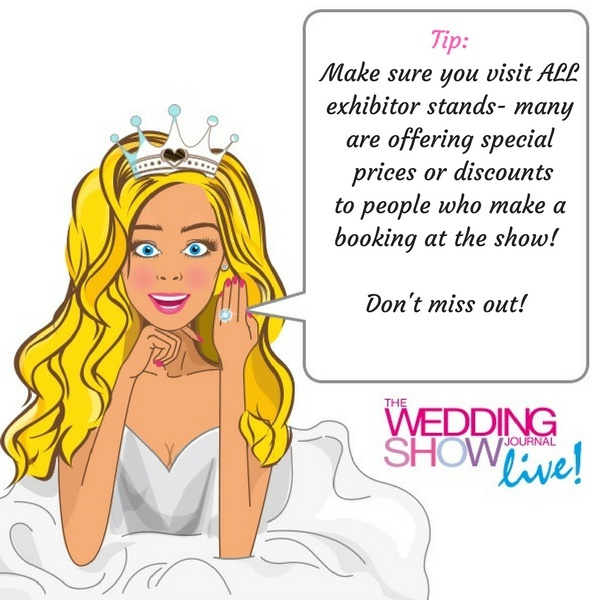 The tickets can be redeemed on Saturday 30th September or Sunday 1st October at The Wedding Journal Show Belfast. Visit here for full details about exhibitors and what else to expect from The Wedding Journal Show Belfast.